This is the fourth installment in a series that examines the activities and individuals driving the Bilderberg Group. Read the first part, second part and third part. In the previous Bilderberg article, I wrote that financial markets were “a type of global parasite with unprecedented power capable of determining the fate of nations and peoples.” In truth, the “super-entity” known as financial market power functions like a cartel, or an organized criminal network: a Mafia. This installment examines some of the members of the global financial mafia who are present at Bilderberg meetings and thus are given unparalleled access to political leaders behind closed doors. At Bilderberg meetings, participants frequently include leading officials and advisers to banks like JPMorgan Chase, Goldman Sachs, Barclays, Deutsche Bank, HSBC and AXA, among others. 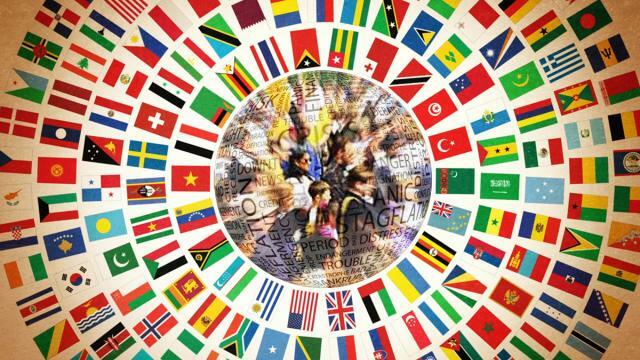 The participation of leaders and advisers to these and other large financial institutions provides world leaders with direct, “private” access to some of the leading voices at the core of global financial markets. The interests and actions of financial markets can thus be articulated to the leaders of powerful political, media, military, intelligence and technocratic institutions. The “invisible hand” may voice where and when it might smack. Through Bilderberg, leaders in financial markets are given an inside look at, and access to, those who shape and wield foreign and economic policy in the world’s most powerful nations. Their interests become a part of that process, just as geopolitical interests are integrated into the actions of financial markets. While financial markets command no armies, they determine the flow and functions of money upon which all armies are dependent, and to which nations are obedient. Bilderberg brings these institutions and individuals together for an off-the-record, private chat about global affairs and policy. Martin Feldstein, who serves on the International Council of JPMorgan Chase, attended all but one Bilderberg meeting between 2010 and 2014. Feldstein is one of the most influential American economists over the past several decades, serving as a professor at Harvard, a member of the Group of Thirty, the Trilateral Commission, the International Advisory Board of the National Bank of Kuwait, and the Council on Foreign Relations. He advised President George W. Bush as a member of the Foreign Intelligence Advisory Board between 2007 and 2009, a position in which he was given access to top-secret intelligence information. He had previously served as one of Ronald Reagan’s chief economic advisers, and President Obama appointed him in 2009 to serve on the Economic Recovery Advisory Board, advising on how to manage the “recovery” following the financial crisis. In other words, if governments bend to the will of the people, financial markets will seek to bend them back. A “fiscal crisis” only takes place when creditors (financial markets) decide to stop funding the government. In Europe, nations are largely dependent upon banks to provide them with credit to function. Thus, if the heads of financial markets don’t like the policies of nations, they can cut off their funding, creating a major crisis and even collapsing the government. This leverage forces nations to follow policies favored by financial markets, such as austerity and various other “structural reforms.” Meanwhile, the policies combine to impoverish the population, enrich the elite, allow for mass exploitation of resources and labor, and consolidate control of the economy into the hands of relatively few, large global banks and corporations. Another key Bilderberg member and leading figure in financial markets is Josef Ackermann, whom I have written about previously. Ackermann has been one of Europe’s most powerful bankers over the past decade, as the CEO of Deutsche Bank and a major power player throughout the debt crisis holding key leadership positions in large industry associations such as the Institute for International Finance (IIF). The current chairman of the Bilderberg Group, Henri de Castries, is chairman and CEO of the French insurance giant, AXA, one of the top companies on the Swiss study’s list of the “super-entity” of banks and insurance giants. De Castries is also a member of the European Financial Services Round Table (EFR), a lobby group made up of the chairmen and CEOs of Europe’s largest financial institutions. Marcus Agius, a member of Bilderberg’s steering committee, is the chairman of PA Consulting, having previously served as the chairman of Barclays, the bank listed in the number one spot on the list compiled by the Swiss study. As chair of Barclays between 2007 and 2012, Agius also served as chairman of the British Bankers Association, was a director of the BBC from 2006 to 2013, and served as a Business Ambassador of the Trade and Investment Ministry of the British government. Agius also married the daughter of Edmund de Rothschild, bringing him into the family of one of the most prestigious and influential financial dynasties in the world. Agius resigned from Barclays in 2012 as a result of the massive global financial fraud revealed by the Libor rate scandal, whereby some of the world’s largest banks – including Barclays – formed a cartel at the British Bankers Association to manipulate the interest rate at which banks lend to each other, influencing prices throughout the global economy. Despite the resulting scandal for Agius and others, which forced resignations in 2012, he stayed on the bank’s payroll as an adviser until March of 2014, a full 20 months following his official resignation. Douglas J. Flint, who is chairman of HSBC, has attended every Bilderberg meeting since 2011. He is also chairman of the Institute of International Finance (IIF), and is a member of the European Financial Services Round Table (EFR), the Financial Services Forum, the International Monetary Conference (IMC), and serves on advisory boards to the Mayors of Shanghai and Beijing. W. Edmund Clark, the chair of one of Canada’s largest banks, TD Bank, has attended every Bilderberg meeting since 2010. Peter Sutherland has been a long-time Bilderberg participant, and serves as the chairman of Goldman Sachs International. Robert Zoellick, former World Bank president and Bilderberg participant at every meeting between 2010 and 2014, now serves as the chairman of the Board of International Advisers of Goldman Sachs. Peter R. Orszag, a Vice Chairman at Citigroup, attended Bilderberg meetings between 2010 and 2012. The Vice Chairman of Goldman Sachs, J. Michael Evans, attended Bilderberg meetings in 2012 and 2013. This is but a small sampling of some of the names of the leaders of financial institutions represented at Bilderberg meetings over the past few years. 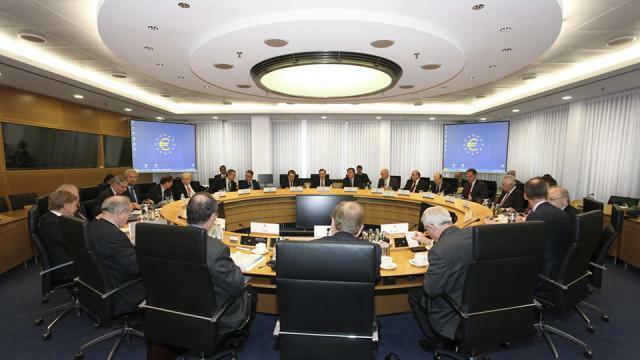 Apart from leading individual banks and financial institutions, many of the financiers who attend Bilderberg meetings simultaneously hold leadership positions within other large banking lobby groups, industry associations, and major international conferences. 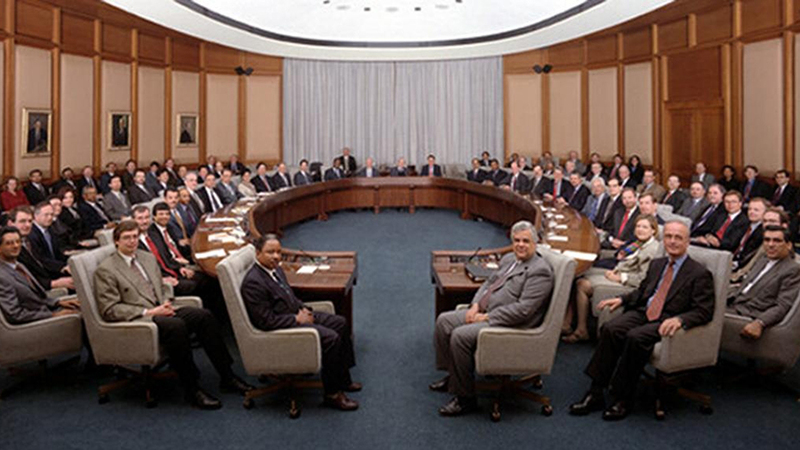 For example, Bilderberg members and participants frequently hold simultaneous leadership positions at the Institute of International Finance (IIF), the International Monetary Conference (IMC), and the Group of Thirty (G30), all of which have been the focus of previous installments of the Global Power Project, as they have been profoundly influential organizations in their own right. The fact that so many leading figures in those organizations are leaders and participants in Bilderberg meetings lends extra weight to the importance of the meetings. 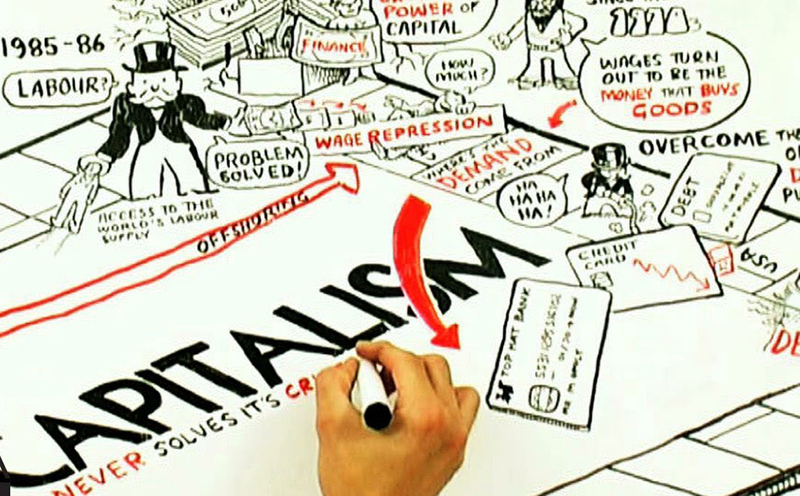 The views and the desires of bankers and financiers are important – and influential – precisely because if these individuals don’t get what they want, they wield the power in numbers on screens that can force the hands of even the most powerful governments and politicians. As such, the favored policies of bankers frequently become the implemented policies of states. 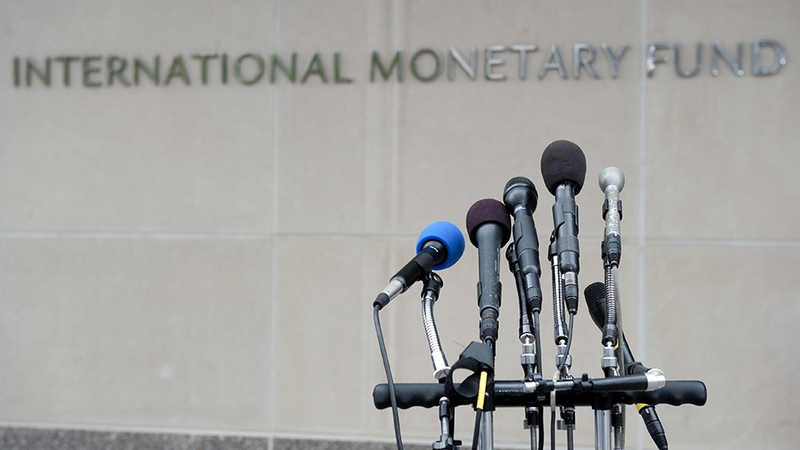 The International Monetary Conference (IMC) is an annual gathering of roughly 200 of the world’s most influential bankers who meet in private with some of the leading finance ministers, regulators and central bankers of the industrial world. The meetings have been ongoing from 1954 until present-day, and have been influential forums for discussion, establishment of consensus, and the articulation and formation of policy related to global economic, financial and monetary issues. The following document which I obtained is the program for the 2013 IMC meeting which took place in Shanghai, including the list of events and speakers at the annual gathering. 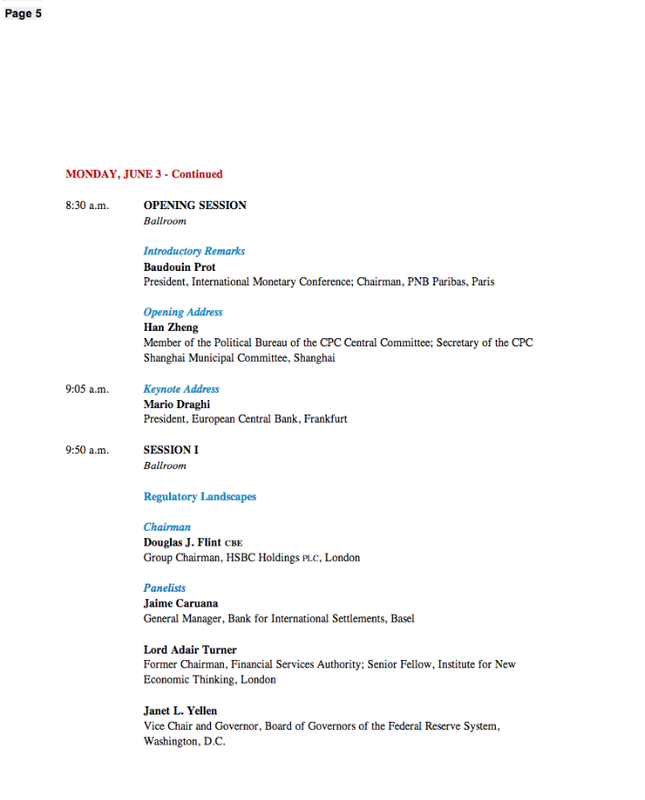 Among the participants and speakers at the June 2013 International Monetary Conference (IMC) are some of the world’s most influential private bankers, including: Baudouin Prot (Chairman of BNP Paribas), Douglas Flint (Chairman of HSBC), Axel Weber (Chairman of UBS), Jacob A. Frenkel (Chairman of JPMorgan Chase International), Jamie Dimon (Chairman and CEO of JPMorgan Chase), Jürgen Fitschen (Co-Chairman of Deutsche Bank), John G. Stumpf (Chairman and CEO of Wells Fargo), Francisco Gonzalez (Chairman and CEO of BBVA), and Peter Sands (Chief Executive of Standard Chatered. Since the IMC took place in Shanghai, it also drew some notable names from the elite within China, including: Hen Zheng (Member of the Political Bureau of the Communist Party of China – CPC – Central Committee and Secretary of the CPC Shanghai Municipal Committee), Jiang Jianqing (Chairman of the Industrial and Commercial Bank of China), Shang Fulin (Chairman of the China Banking Regulatory Commission), Tian Guoli (Chairman of the Bank of China), and Zhou Xiaochuan (Governor of the People’s Bank of China, China’s central bank). Zhao Xiaochuan was not the only central banker present at the meeting, however. Also present were: Mario Draghi (President of the European Central Bank), Jaime Caruana (General Manager of the Bank for International Settlements), and Janet Yellen, who was then the Vice Chair of the Federal Reserve Board, now the Chair of the Federal Reserve System.